We can organise delivery Australia wide if you need it delivered. We offer Good Rates & Finance options to suit all businesses and can give you a quote over the phone. Speak with us before buying any other truck as we have new stock arriving daily. 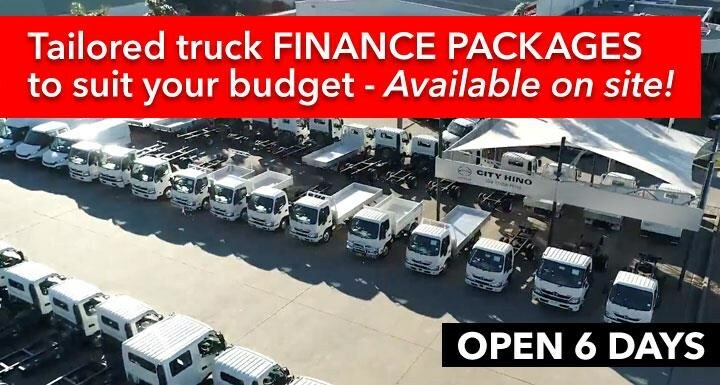 Look to City Hino for your Pantech, Tray Top, Table Top, Tipper, Curtainside, Tautliner, Service Body, Crane truck, Bus, Crew Cab. 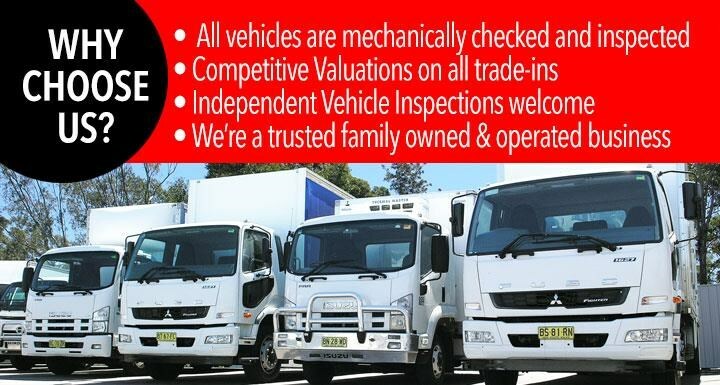 We carry Sydneys Best Range of Japanese Used Trucks	- Hino, Isuzu, UD, Fuso, Mitsubishi plus more. 2018 Fuso Rosa Deluxe Auto, 25 seat bus. 4.9ltr, 150hp Turbo Diesel with a 6 speed automatic transmission. Great saving over new with only 37,000km's. If you need to move people in safety and comfort this bus has lap sash seat belts throughout. Will suit sporting clubs, retirement villages, schools or the mining industry. Ready to go today! !